At RAMS we offer a full design and manufacturing service. Our experienced design engineers can take any idea from concept to reality. Utilising the latest 3D software, designs can be modelled and subjected to finite element analysis (FEA) and testing before production begins. RAMS has the unique advantage of housing a full fabrication and machine shop close to central London. 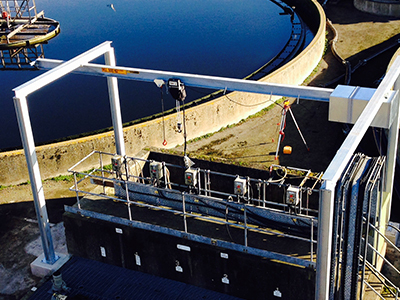 Rope and Marine Services (RAMS) is a leading supplier of bespoke lifting equipment, handling solutions and general engineering solutions across the UK to various businesses including steel, water, rail, aerospace and construction industries. We are committed to producing the highest quality engineered products and parts, with fabrications available in mild steel, stainless and aluminium. 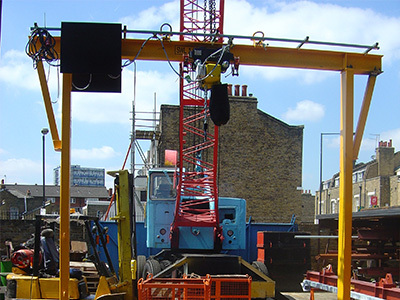 At Rope and Marine Services we can offer bespoke solutions to your specific lifting needs. If you have an application where the standard “off the shelf” equipment won’t do, we can offer a bespoke solution designed and manufactured in house. Our fully qualified design engineers can work to your requirements to develop a bespoke solution to your problem. Whether it’s small or large - a single anchor point or a large container lifting frame - Rope and Marine can offer you the right solution with the highest quality of finish and peace of mind that the lifting gear is appropriately designed and analysed for the job. 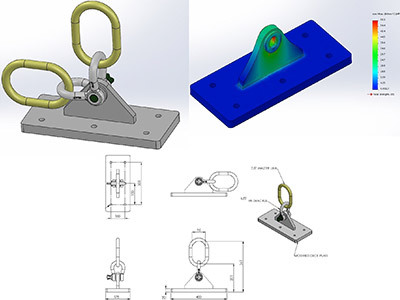 Our engineers have access to CAD modelling and Finite Element Analysis (FEA) to ensure every design is fit for purpose and thoroughly analysed for the application. 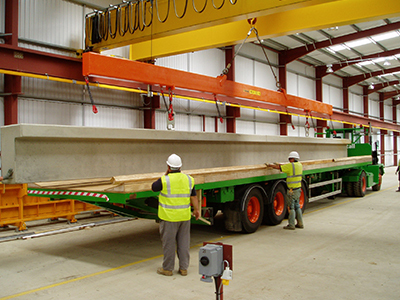 If you have a lifting application that you’d like to discuss don’t hesitate to get in touch. If your application requires a site inspection or site survey our site engineers and designers can come to you to see the problem first hand. Rope and Marine have the unique advantage of housing a full fabrication and machine shop close to central London. Being rare for an inner city engineering company we can machine and fabricate at our Yorkshire Rd premises. We keep a large stock of steel plate, bar, rounds, hollow sections and other structural steel. 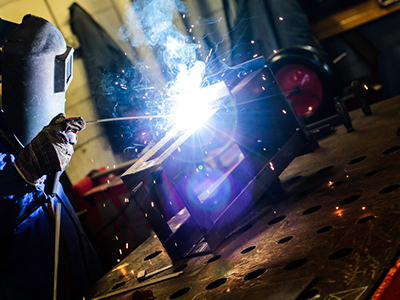 Our fully qualified welders and machinists can fabricate in steel, stainless steel and aluminium. 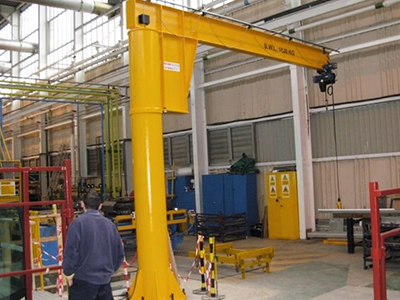 With our 10Te overhead crane we have capacity to fabricate larger structures as well as smaller more intricate components. It’s not just lifting equipment! Our fabricators have produced many products for a wide range of customers including support frames for air con units, ladder and access platforms and even decorative fire pits for use in events & festivals. If you have a fabrication enquiry don’t hesitate to get in touch.